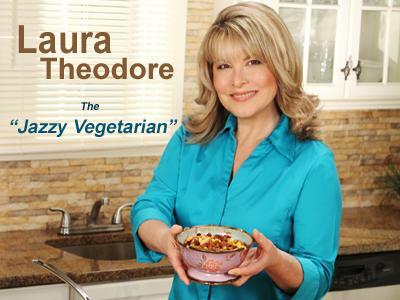 Host Laura Theodore, the Jazzy Vegetarian, chats with Marlene Marcello to talk about holistic health.Marlene Marcello is a prominent author, speaker, 25-year cancer survivor, and a noted macrobiotics educator. 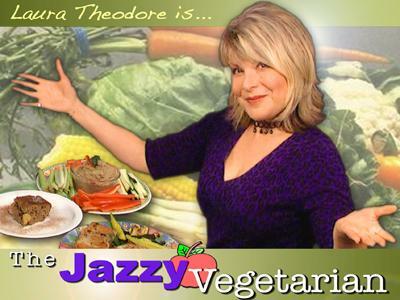 She has spoken at holistic health conferences, appeared on national TV and radio talk shows and been featured in a variety of print magazines. 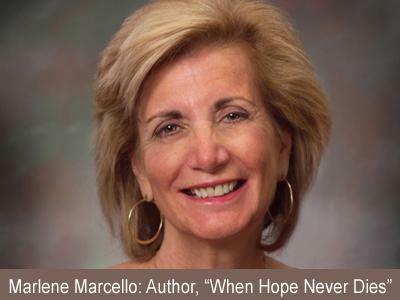 She also has spoken at conferences of women’s groups and charitable organizations throughout New England. In addition, she has participated in annual holistic health and macrobiotic conferences since 1989. 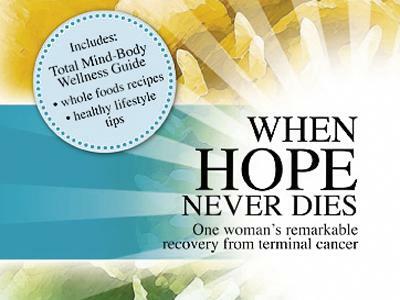 We’ll talk about her book; When Hope Never Dies which chronicles her battle with cancer. I'll also chat with Bart Potenza about the New Candle Cafe Frozen Meals. Bart and his partner Joy Pierson have created three successful vegetarian dining establishments and a wholesale line of Candle Cafe Frozen Entrees and Desserts. His second restaurant, Candle Cafe, was the first restaurant to be certified in NYC by the Green Restaurant Association. Bart is a proud member of Green America, Social Ventures Network, Business Leaders for Sensible Priorities, and Farm Sanctuary, among others. A compilation of his motivational messages, Look Two Ways on a One Way Street, was published by Lantern Books in 2008 and he is co-author of the Candle Cafe Cookbook. 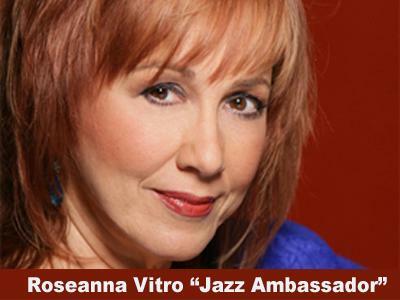 Music today by Jazz Great Roseanna Vitro.